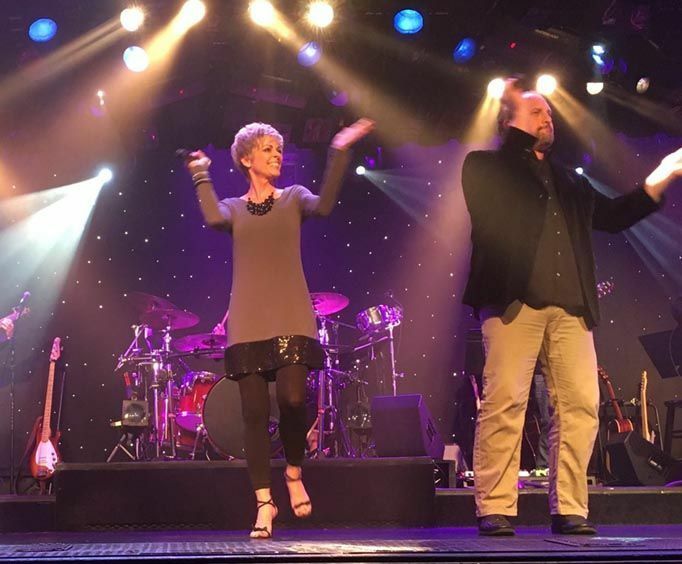 If you are looking for great gospel music and entertainment in Branson, MO, the Oh Happy Day Goin' Back to Gospel show is an amazing addition to any Ozarks getaway. Start your day off with the gospel of the Lord with some of the most talented Branson performers. 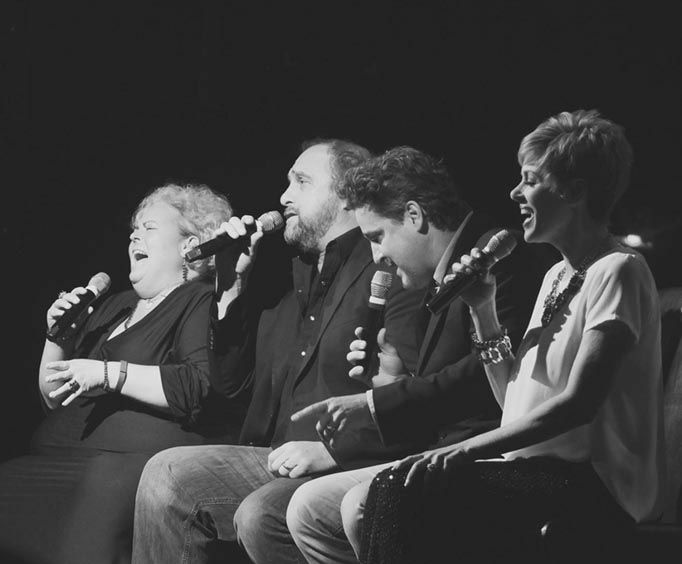 The show is brought to life by performers Gary Koreiba, Kim Boyce Koreiba, Allen Asbury, and Debra Paxton, who got their roots in the Sunday Gospel Nights show. With plenty of experience and talent in the group, guests who take in this show are sure to be impressed. The show itself features some of the most popular and uplifting Christian gospel songs including songs from Andre Crouch, the Gaither's, and the Imperials as well as some hilarious, side-splitting comedy from performers Alexabnder Koreiba and Justin Oller. Also joining the show is David Creech, Daniel Betzer, Gary Lee Koreiba II, Jared Lee, Brian Duvall, and Rod Kittleman of the Sunday Gospel Nights band. 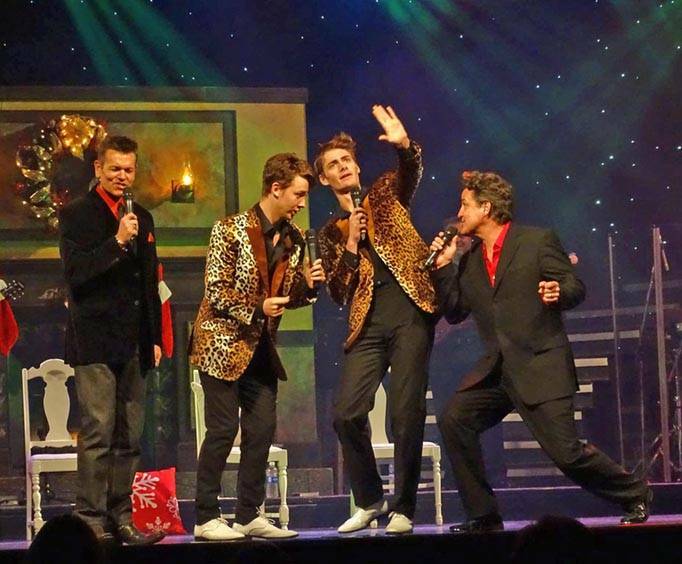 If you are looking for family-friendly, inspiring entertainment, make sure you head to the Hughes Brothers Theatre in Branson, MO for the Oh Happy Day Goin' Back to Gospel Show. What is included in the admission price for Oh Happy Day? Approximately how long is the Oh Happy Day? Great talent however did not know that it was gospel music. Really good southern gospel music with some big vocalists. Really good southern gospel music.